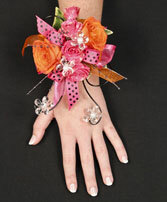 Is your style classic elegance or glitzy glam? 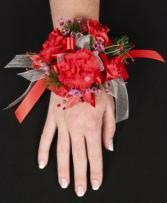 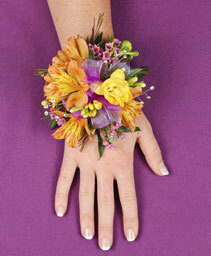 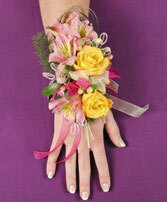 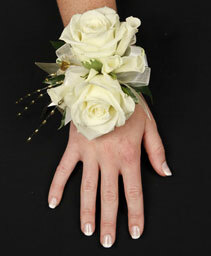 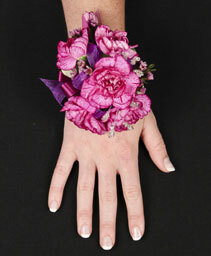 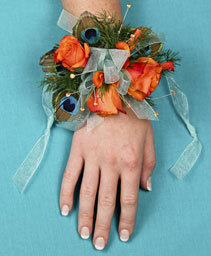 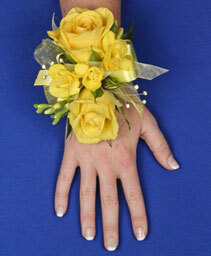 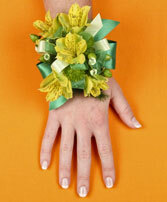 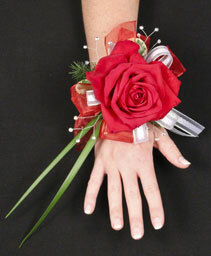 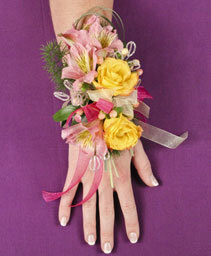 Whatever your style, let KIMBERLEE'S FLOWERS create a one-of-a-kind prom corsage to enhance any dress. 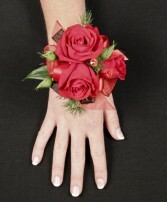 Whether it's for youself or a date, we are here to help you choose the right colors and flowers to create the perfect corsage for you!